Monday through Friday from 9am - 3pm, at Bushwick Inlet Park in Williamsburg, Brooklyn. 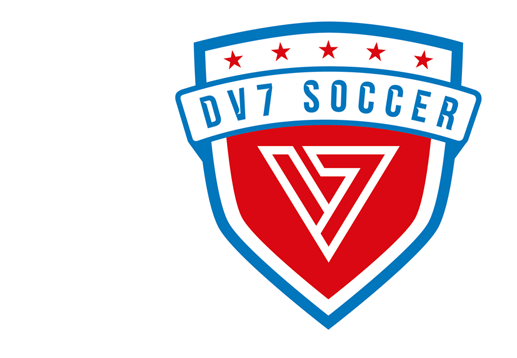 The DV7 Soccer Summer Camp is designed for athletes of all levels ages 6 to 13. Conducted by professional youth instructors from DV7 clubs, all training sessions involve a wide range of soccer specific skills including ball mastery, technique development and team play. Just as important as on-the-field instruction, the camps will help build character, respect and sportsmanship. Check out this Soccer camp 'PRE-SEASON | BUSHWICK INLET PARK | WILLIAMSBURG | AGES 6 TO 13' with PLAY DV7!